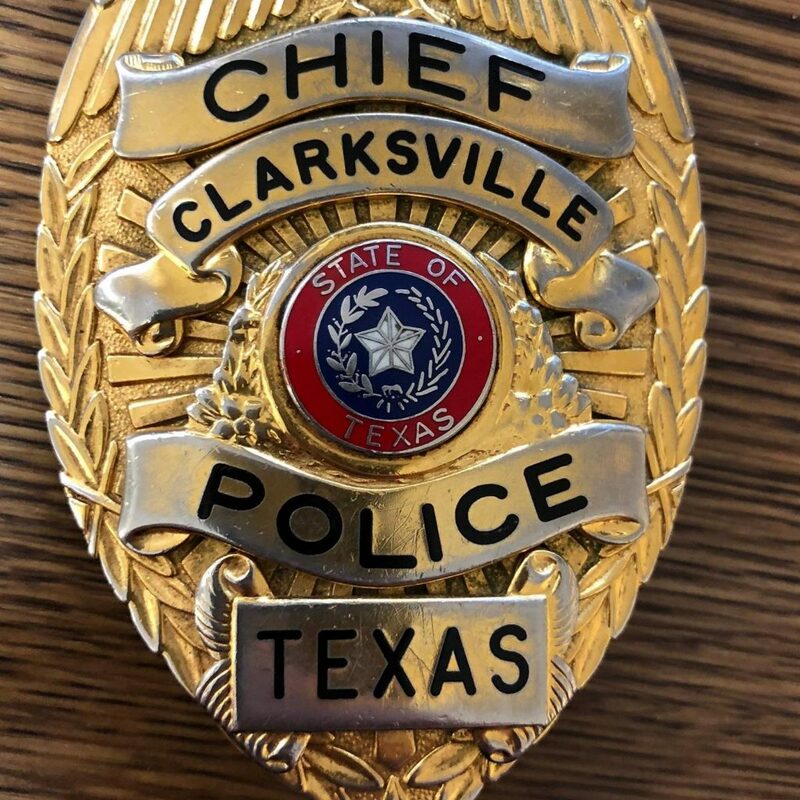 Jarrett Ehlinger has been sworn in as the new Clarksville Police Chief. He spent more than 26 years with the Dallas Police Department. Ehlinger said he looks forward to getting to know the community and plans to focus on cleaning up dilapidated structures.